Over the past few months since i started using GoTV, subscription payment have often been made at an outlet where i have to pay a total of N1950 (One thousand, nine hundred and fifty Naira). Thankfully, the outlet wasn’t available this festive period so i had to resort to handling the case myself. 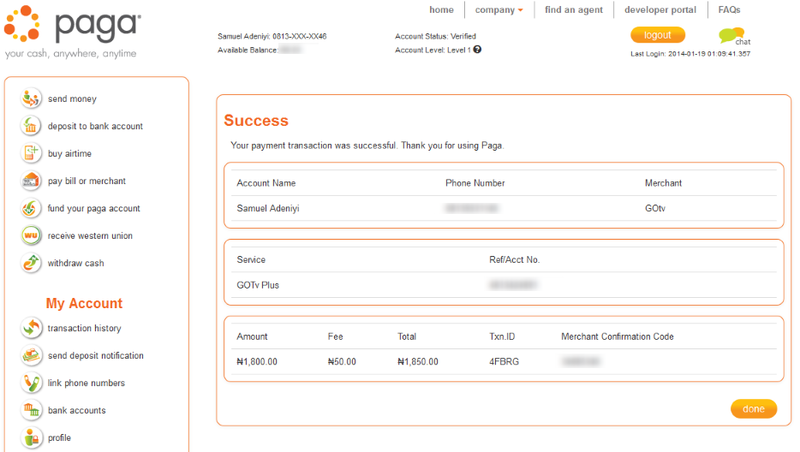 I was able to pay my GoTV subscription online and for even less with an hundred Naira difference. I know the NGN100 difference isn’t much but, that’s not the case. The point of this article is being able to pay your cable TV subscription from the comfort of your home. If this is something you cannot get your hands around with, it’s okay to keep patronizing those outlet stands. Doing so, you are helping your community. I mean, that’s some people’s source of income. However, for some of us who happen to be lazy, being able to perform simple tasks like this, is a plus. Since i was able to get this done easily and from the comfort of my home, i have decided to share with you how you can easily pay GoTV subscription without having to leave your home or office. Guess what? 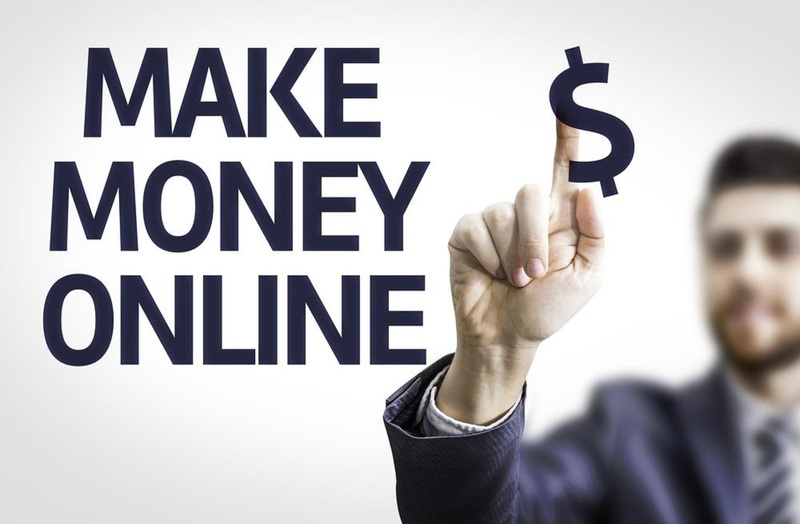 You can even decide to use this tip as a means to making extra money. You help people around you to pay their cable tv subscription, get paid the NGN100 addition and everyone should be happy. What do you think? How Can I be sure that my GoTV account has been successfully paid? GoTV Payment Completed But Channels Not Showing? 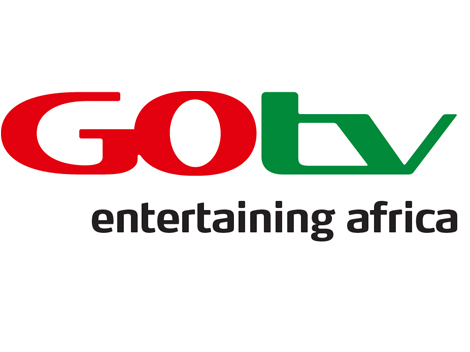 There are different ways to which you can actually pay your GoTV subscription. You can choose to use QuickTeller, Zenith Bank, Stanbic IBTC, Paga, FCMB. You can even choose to use the GTB mobile banking app. I will probably have to create a different post for that. Just be on the look out for that, or search using the search form to confirm if a tutorial for that is available. In my case, i chose to use Paga hence, this guide will involve using myPaga. MyPaga is an online payment service which allows you make payments, fund account and do pretty much any other transaction that involves an online processing service. I like to think it’s quickteller’s competitor. Disclaimer: I wasn’t in any way, endorsed, paid or asked to write or recommend the Mypaga service. Doing this is strictly my resolve to providing tutorials to tools and services that works for me. 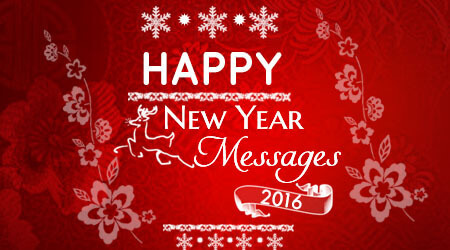 I will be more than willing to write on any other service that works fine and also interest the readers of this blog. 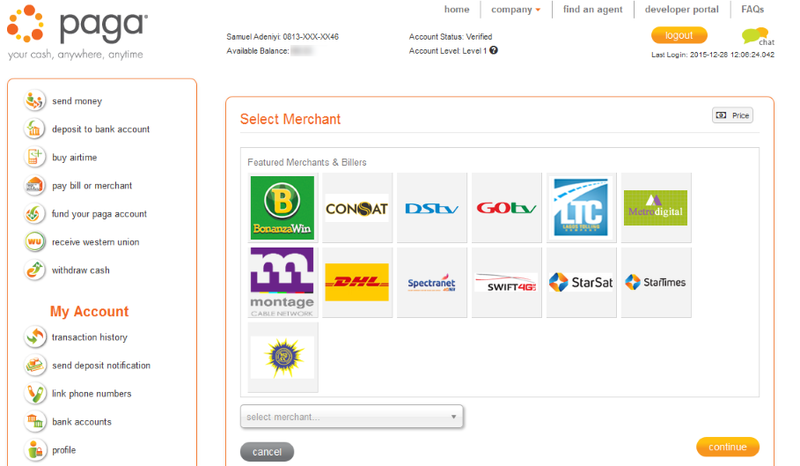 Step 1: Log into your mypaga account at www.mypaga.com. If you do not have an account, you can choose to register. It’s very easy and fast. Step 2: When logged into your account or when registration is complete, at the left side of your account dashboard, click on Pay Bills or Merchant. Step 3: When the Merchants page loads up, select click on the GoTV logo and you will be redirected to the GoTV payment page. Step 4: Under Smartcard number, enter your IUC Number. For those who do not know, your IUC number is your GoTV decoder unique number. This can be found under the GoTV decode or information menu on the menu page. Under Product service, choose the plan you’d like to subscribe to and the amount will be automatically stated on the amount bar. Your names are automatically filled up based on the details used in creating the myPaga account. When down, simply click on Continue. Step 5: When details have been successfully retrieved from GoTV server, you will be provided information in regards your GoTV account name, last paid date, Next due date, Last paid amount and status. If everything looks good, click on Continue. Step 6: At this point, you can choose to pay using your outstanding balance available in your mypaga account (if any) or you can also choose to pay using linked bank account, MasterCard, Visa and Verse. Choose your preferred funding source and click on Confirm. In my case, i used the Visa funding method which relates with my Visa Card. 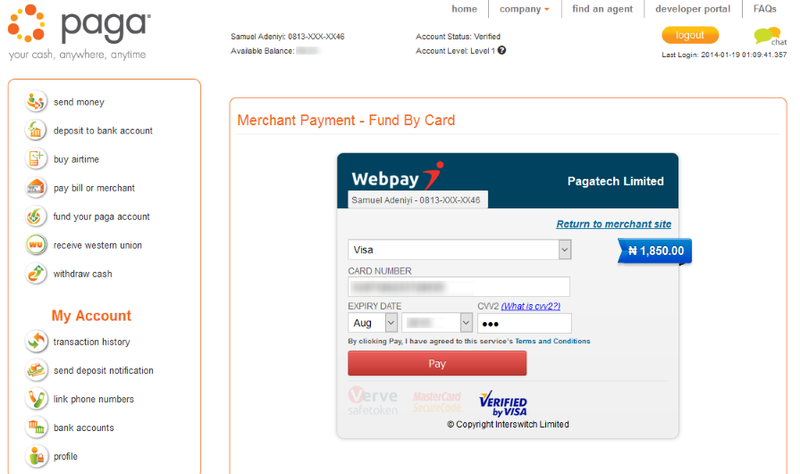 Step 7: At this point, you will be redirected to interswitch payment processor. If you’d rather not enter any login details and just want to input your card details, click on Select Card type and select the kind of card you use and intend using in paying the payment. 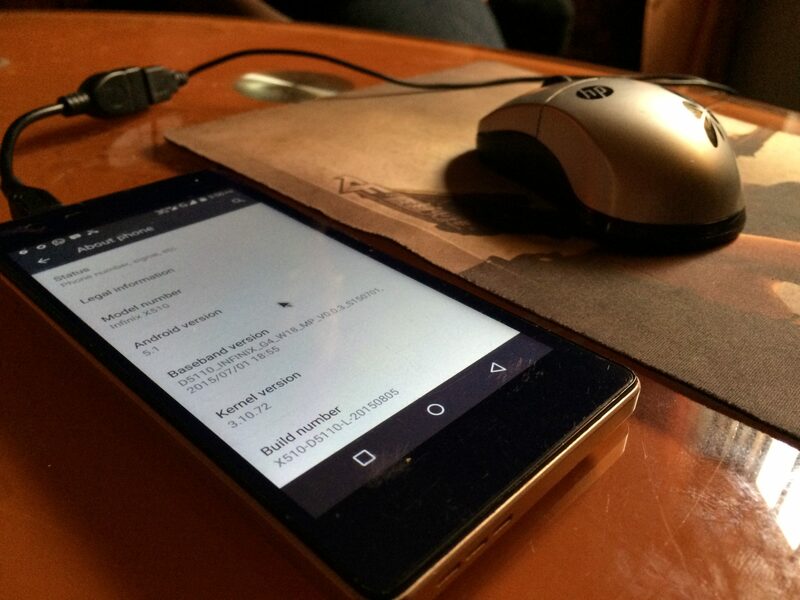 Step 8: There is a N50 charge. Hence, if you choose the N1800 plan, N50 will automatically be added to the total bill amount. This i believe, is mypaga’s way of making money as i assume it’s a commission on their part. I stand corrected though. when done inputting your debit card details as indicated in the image above, click on Pay. Step 9: If you choose inputting your card details without logging into interswitch like i did, an OTP code will be sent to your phone in other to verify that you are actually the one initiating the payment and not someone using your card without your consent. The phone number the OTP is sent to, is the phone number registered in the account with which, the card works for. If the phone number doesn’t correspond, you’d have to visit your bank nearest to you and update your information with the current working phone number. Step 10: Input the OTP code in the OTP box as indicated in the image above and correctly type in your mypaga password on the Password and confirm password boxes. When done, click on Submit. There you have it. 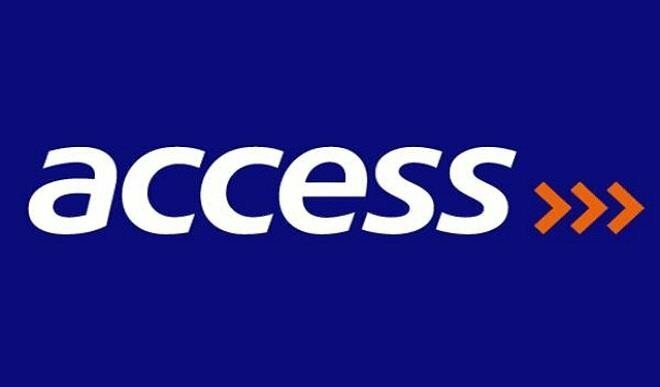 You have successfully paid your GoTV subscription online from the comfort of your home or office using your phone, tablet or a computer. There is absolutely no need having to look for an outlet to pay your subscription every month. If the notification from myPaga doesn’t fully clarify that your payment has been received and your GoTV subscription has been paid, you can choose to log in your GoTV account online using their website to verify the last payment date and next payment date. This happens a lot. Even with DSTV. Sometimes, it takes time for the payment to synchronize with the cable tv network server and this most times, causes a delay in account reactivation. For this reason, it is often advised that you pay payments before your cable tv subscription expires. A good practice would be subscribing a day or two before the subscription expires. 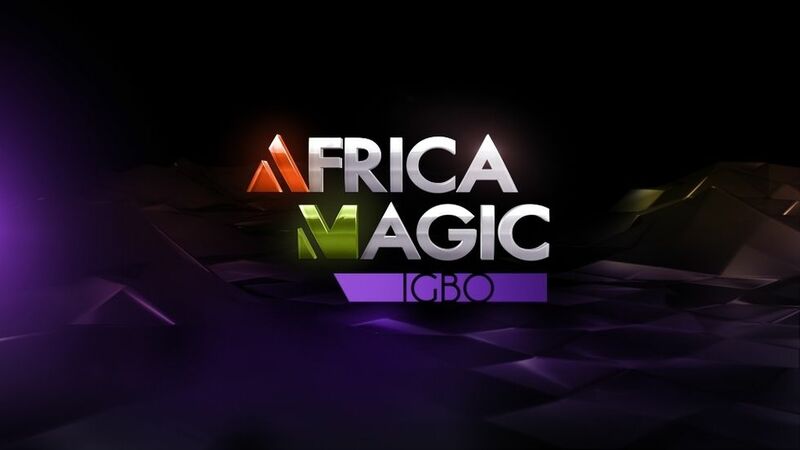 In a case whereby the subscription is paid and it the channels isn’t airing yet, you should tune in to channel 5 which happens to be African Magic Yoruba Channel. I am not sure how, that often does the trick. Just wait a few minutes and it should display. Another good practice would be, make sure the GoTV decoder is turned on before initiating payment. I am not sure why, but this is often advised by the outlet agents and even the GoTV customer representatives. For questions and comments, feel free to use the comment form. I often reply as soon as i can. 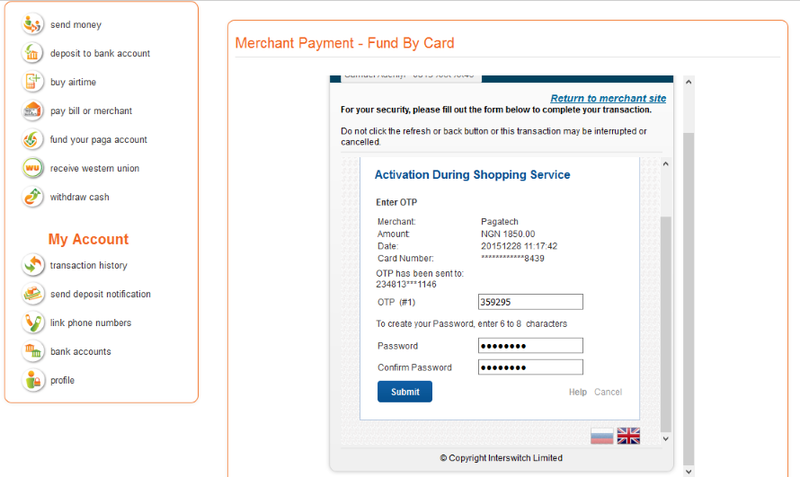 how can i input my card details without logging into interswitch to get the OTP CODE? If you followed the instructions properly, you do not need to log into interswitch. Inputting your card details and hitting the PAY option will trigger an OTP being automatically set to your phone. The OTP code is in place to prevent someone from using your card without your consent. Think of it as an added security measure.